War of words erupts between Trump and Un, Mexico's rescue efforts lose hope, and Mugabe calls out 'Golden Goliath'. Bank of Baroda: What next for the soon-to-be unbanked Guptas? On Thursday, the North Gauteng High Court dismissed Oakbay’s application to stop the Bank of Baroda closing the accounts of about 20 Gupta-owned companies. As things stand now, the Bank of Baroda is due to pull the plug on Gupta accounts at the end of September. 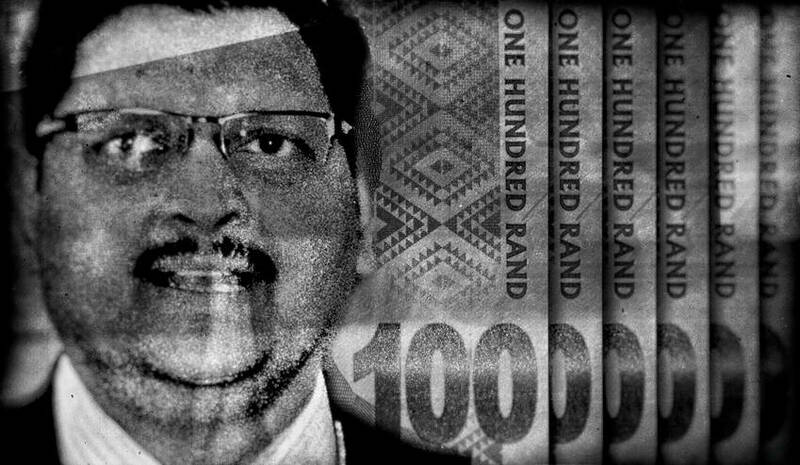 The judgment may prove a significant nail in the coffin of the Guptas’ South African empire. North Korean leader Kim Jong Un has called President Donald Trump “mentally deranged” following the imposition of further sanctions against the Asian dictatorship. Trump announced the prevention of American businesses from dealing with North Korea at all, triggering the insulting response from Un. The world is now seeing a face-off between two emotional children who happen to have nuclear weapons. Heavy rainfall predicted for Puerto Rico could create even more flooding there. The island has already been declared a disaster zone, with island-wide power outages complicating the entire situation. Now, further heavy rainfall is predicted, with the potential to create further flooding and mudslides. As the third day of rescue operations continued in quake-devastated Mexico, hopes of finding victims alive is beginning to fade. An estimated 272 people have so far been killed by the massive earthquake. Now, as the clock ticks over, exhausted rescue workers and volunteers alike are facing the increasing likelihood that only corpses await them going forward. It fell to Zimbabwe’s Robert Mugabe to call out President Trump at the United Nations General Assembly. Having his turn to address the world, Mugabe called Trump a “Golden Goliath”, cautioning him against indulging in rhetorical bluster and criticising America’s withdrawal from the Paris Climate Accord. When Mugabe is the one speaking truth to power, that is how one knows the world is upside down. The number of exabytes of data generated between 12,000 BC and 2003 AD. We produce this amount every two days now. Today is OneWebDay. It is a time to celebrate and contemplate the marvel that is the internet. Looking at funny cat pictures will suffice. People who live in cities are twice as likely to develop schizophrenia.